Healthcare has a real dilemma on its hands – In England, UK alone 15 million people have a long term medical condition accounting for 70% of all the money spent on health and social care. This equates to 50% of all GP appointments, 65% of outpatient appointments and 70% of all in-patient bed days (Department of Health, 2015). These figures continue to grow. Multi award winning mobile innovators, MediBioSense believe they have the prescription to help resolve this issue. 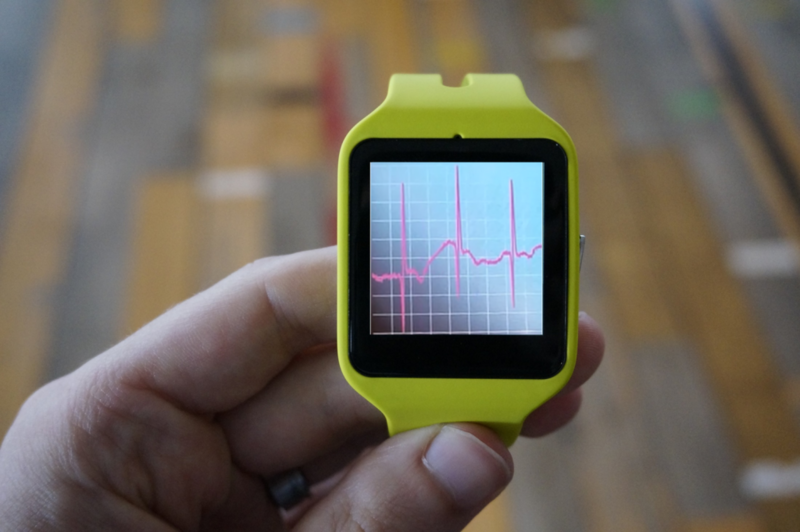 Providing wearable clinical grade technology and integrated healthcare mobile applications they are revolutionising the way health is measured and tracked and transforming the landscape of medical treatment. Their innovative solutions also improve the quality of patient care while reducing costs. It allows healthcare providers to harness and utilise the technology consumers have in their smartphones. Ultimately their solutions help people to stay healthy, monitors chronic conditions more effectively, reduces time in hospitals, enables early awareness and pro-active prevention of illness and thus reducing time and use of health services. 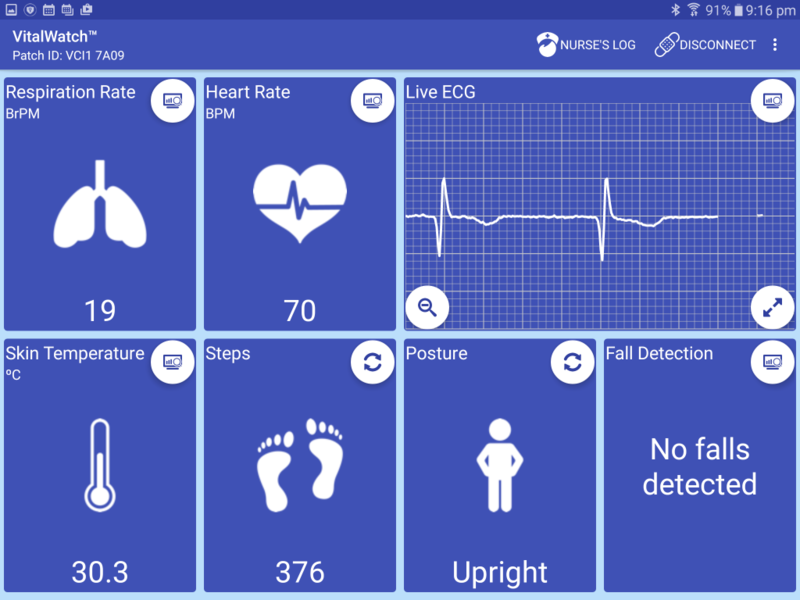 MediBioSense mobile applications connect via bluetooth to a wearable patch that detects the following vital signs and biometric measurements: ECG, Heart Rate, Heart Rate Variability, Respiratory Rate, Skin Temperature, Body Posture and Steps. Further integration allows for SpO2 and NEWS score. The technology should not be confused with consumer wearable healthcare products where accuracy rates can have error margins of up to 25%. MediBioSense solutions and the technology they utilise are cleared for medical use (ie. hospitals, emergency care, GP’s) in Europe (CE), Japan (Ninsho) and USA (FDA) and have clinical grade accuracy. MediBioSense solutions are unique in the fact that they allow real-time continuous patient remote monitoring right across the patient pathway. Be it by the GP, Hospital, Nurse, Community, Carer and indeed by the individual themselves and is the only clinical grade solution on the market that can utilise consumer owned mobile devices (Apple and Android). 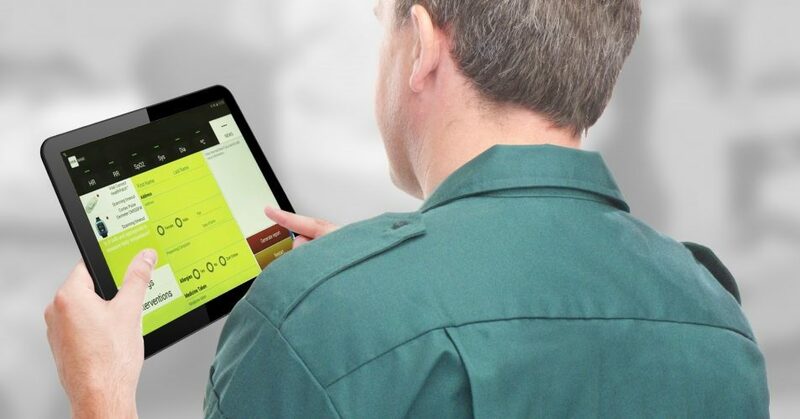 The ability to view data via the patient’s mobile device or via secure remote logon provides the potential that truly contributes towards an integrated service approach. 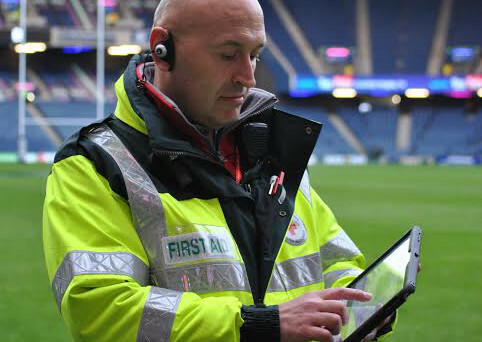 This year alone MediBioSense have delivered their mobile wearable patch patient monitoring solution to a leading chain of 46 hospitals in the US and have seen their mobile technology used by the Red Cross and Emergency Services.